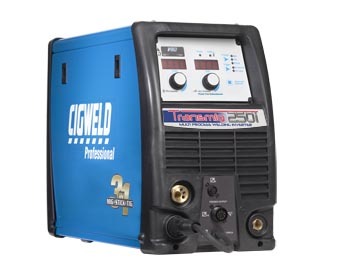 The CIGWELD TRANSMIG 250i is a self-contained, single-phase, multi-process welding inverter that is capable of performing GMAW/FCAW (Mig), MMAW (Stick) and GTAW (Lift TIG) welding processes. 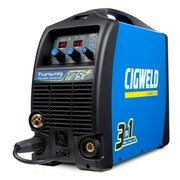 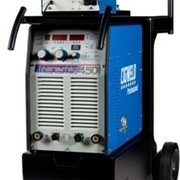 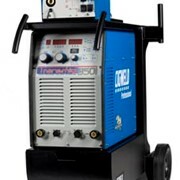 The CIGWELD TRANSMIG 250i is equipped with an integrated wire feed unit, power factor correction (PFC), voltage reduction device (VRD applicable in stick mode only), digital voltage and amperage meters, and a host of other features in order to satisfy the broad operating needs of the modern welding professional. 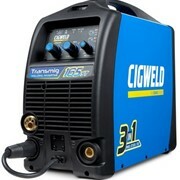 CIGWELD is the major brand of cutting and welding products marketed by Victor Technologies in the Asia Pacific. 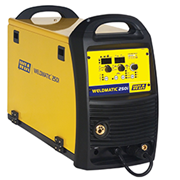 Victor Technologies is home to several market leading brands in the welding and metal fabrication industry, including Cigweld, Victor Thermal Dynamics, Tweco, Stoody and Arcair. 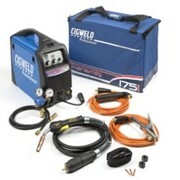 The CIGWELD brand was introduced in 1985 and has become one of the most respected brands in Cutting & Welding. 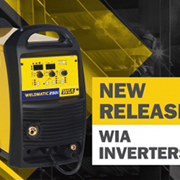 In the past year we have been working on some exciting improvements to the brand and presentation of the entire product range. 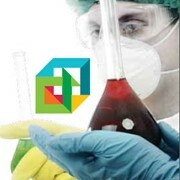 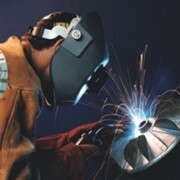 Victor Technologies broad product portfolio includes oxy-fuel welding and cutting torches, regulators and accessories, plasma arc cutting and welding systems, arc welding power supplies, a wide range of filler metals and hardfacing consumables and manual and semi-automatic welding torches, consumables and accessories. 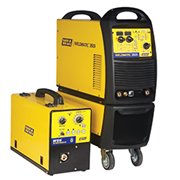 The scope of the Victor Technologies product range allows the company to serve a wide range of industry sectors including energy, mining and earth moving, repair and maintenance, transportation and manufacturing. 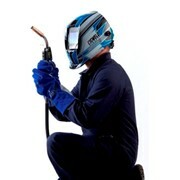 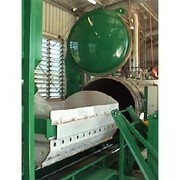 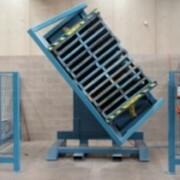 Mention IndustrySearch so Cigweld can best assist you! 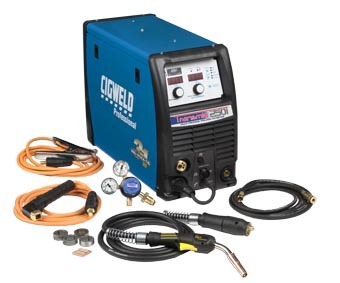 Get a callback from an expert at Cigweld to help answer your questions.